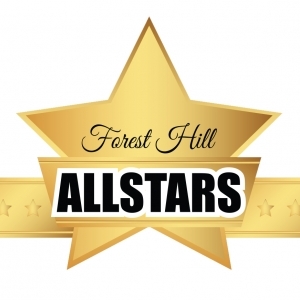 The Forest Hill All Star Team, led by Jason and Alyssa, strives to enhance the client experience by establishing strong relationships by understanding our clients' personal needs. Through hands-on guidance and support, we help our clients' achieve their ideal real estate goals. Through open communication, honesty and dedication, we assist our clients in building an effective and personally tailored plan based on current market trends and the application of our undisputable real estate knowledge. We guide our clients every step of the way. Our unique team is further enhanced and diversified by the variety of languages spoken, alignment with business partners in other Canadian real estate markets and our vast network of industry professionals. We have access to experts, who specialize in the areas of Real Estate Law, Financing, Home Inspections, Staging and more. Languages include: English, French, Farsi, Arabic.